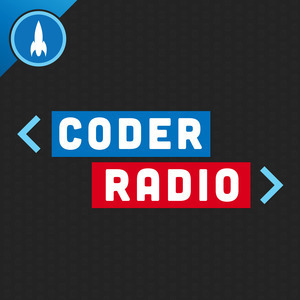 We found 8 episodes of Coder Radio with the tag “ios”. Mike discovers a new open source project that promises a free UWP Bridge for iOS, Android and WebAssembly. We kick the tires and share our first thoughts.